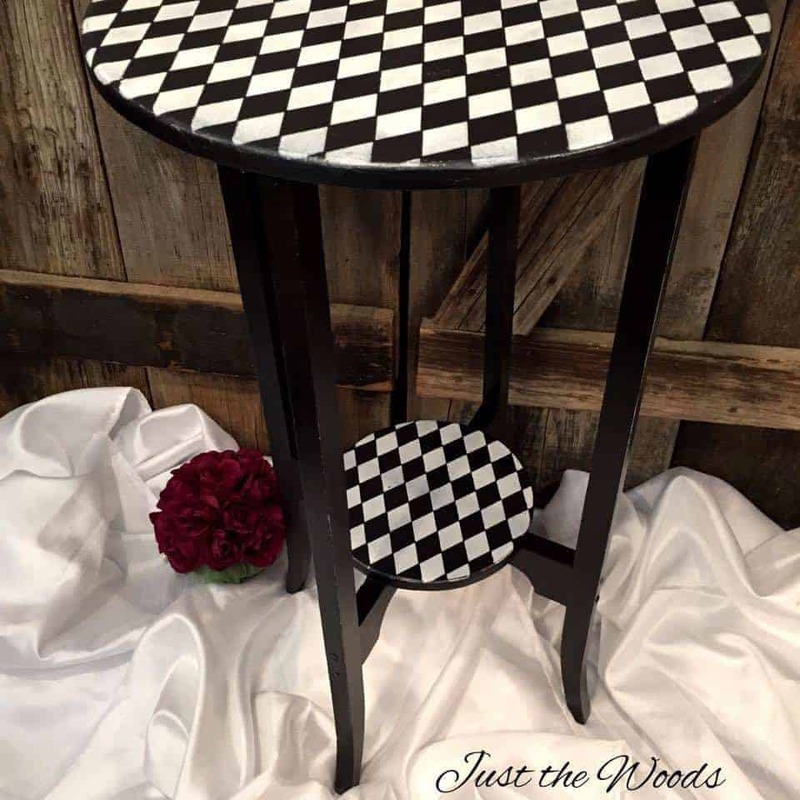 Whimsical Wood harlequin painted table. 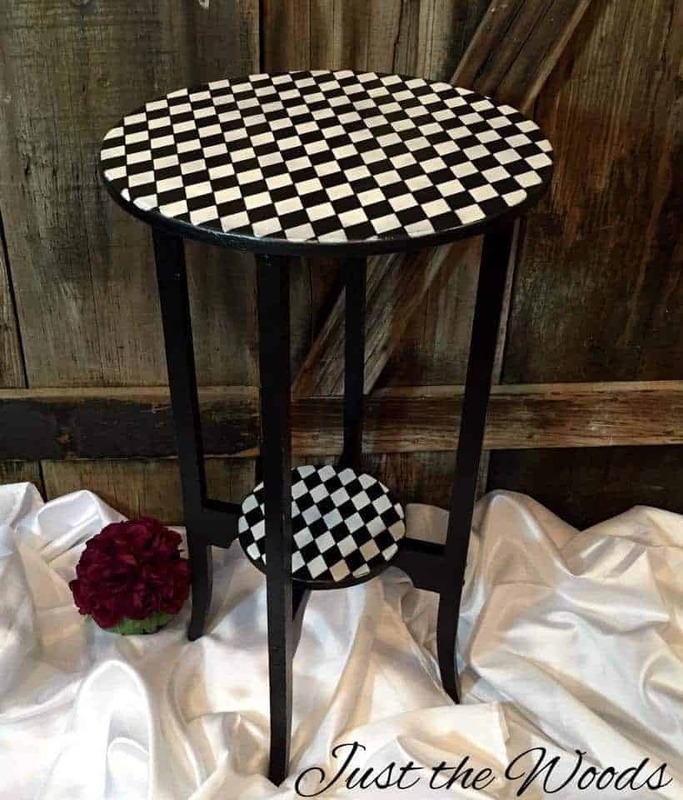 Add a fun harlequin diamond pattern in black and white to a painted table for a whimsical result. Normally I avoid anything that has already been painted. There’s too much uncertainty as far as what products are on it? Latex? Oil based? If it’s really old – is it lead based? Who knows?! Then there’s the removal of the paint, or at least most of it. I have a love-hate relationship with my electric sander. yes, my daughter was napping – good call. 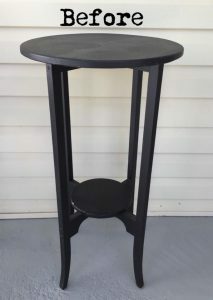 It was already painted black, it is solid wood and it is cute. So I figured I’d give it a go. The first thing I did was break out not one but two electric sanders, one for the larger flat areas and one for the smaller spaces. Low and behold, it wasn’t just painted black, it had been painted black, and before that blue, and before that white!! Oh boy!! I could see how someone may actually like the look that was coming from sanding away at the layers, I admit I wasn’t hating it but I had another plan in store for this little guy. 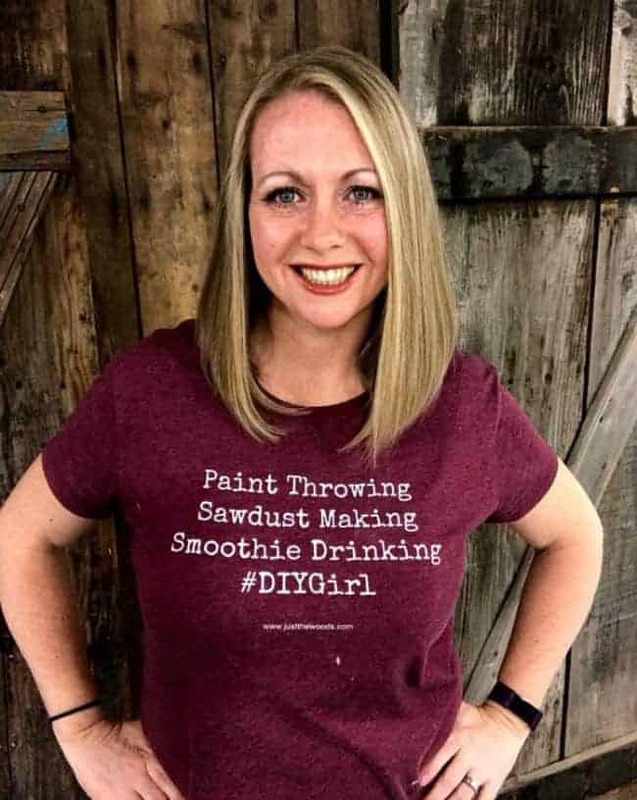 Once I was satisfied with sanding, then cleaning and prepping I ….. ready for this? I painted it black!! 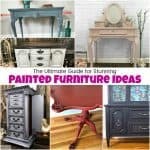 What kind of crazy person sands black paint off of a table to repaint it black? ME! But then I added a whimsical harlequin stencil on the top and also on the lower shelf in white. I actually went out and bought the stencil specifically for this table as soon as I saw it. 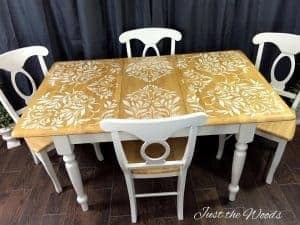 Once I added the stencil I went back over and lightly distressed the entire table. I didn’t want a completely crisp look, but not quite shabby either.. somewhere in between. 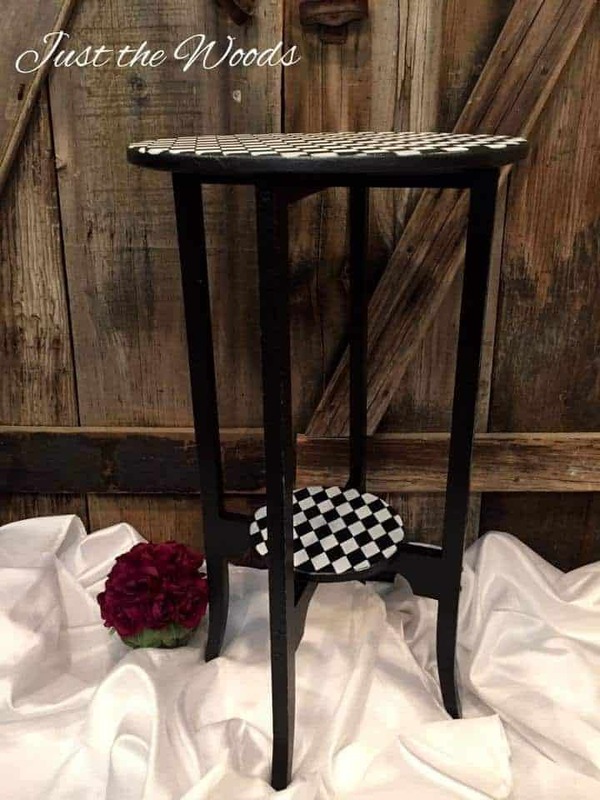 This little harlequin painted table makes me think of Alice in Wonderland! Happy unbirthday anyone? 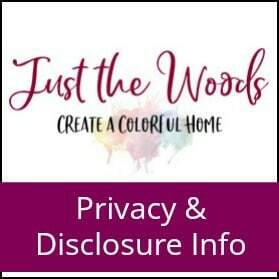 Looking for fabulous stencils? 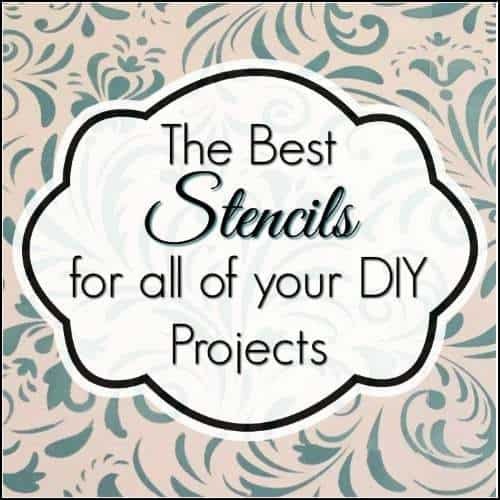 Click to find an amazing selection of stencils for your DIY projects: Show me Stencils! so true! yet the mailman always seem to ring at naptime! I love the table. You did a great job bringing it back to life. It’s so much fun to see the transformation. Very impressive work. It does remind me of the table in Alice in Wonderland, you did an amazing job! I love it! this is so cool! It came out really nice and definitely feels like something out of Alice in Wonderland! What a cool thing you created! I love painting, it is so relaxing for me. 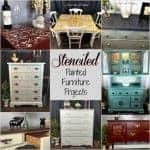 What a fun furniture upcycle! 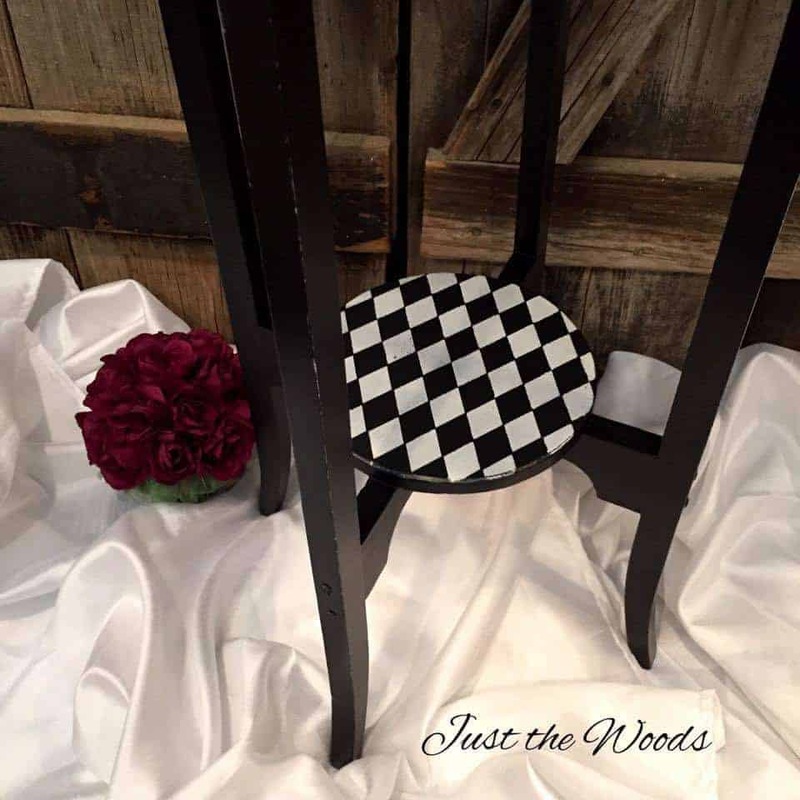 I love the end result the black and white checkers really pop. 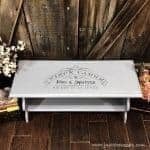 I love this table!! You did an awesome job. What a transformation! This is so cool and modern looking. I love it! Your work definitely paid off. This looks brand new! You sure got the magic touch. Wow, it looks so good! It came out really well. I love the harlequin pattern, you did a great job! 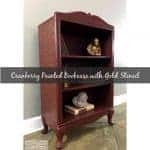 You did a great job restoring the table. I love the checkered design. That is adorable. You did an amazing job with it. Wow! You did such a great job at this table – it looks great! You have such great vision, too…I never would have thought to do this. Wow! That’s talent! I do not think I could do that! 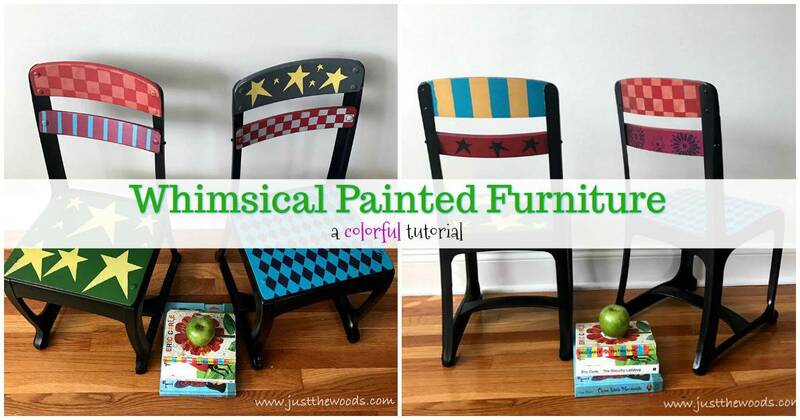 You’re so talented – a really cute idea to transform an ordinary table! Love it! That is a surprise to find the layers. 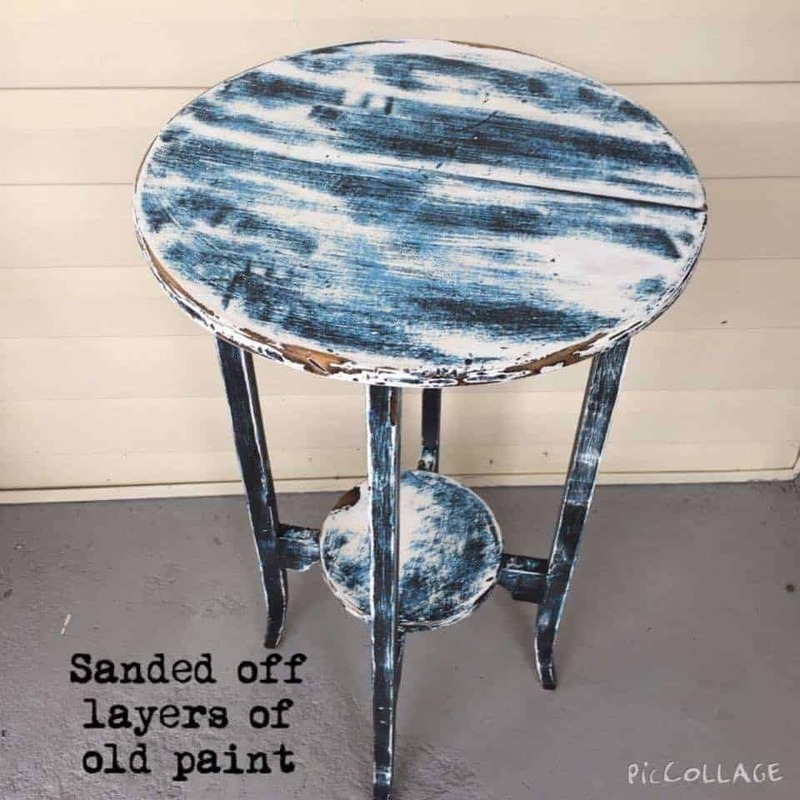 The table is probably breathing a sigh of relief to have that old paint off! 😉 It sure turned out pretty. I love it! That table turned out amazing! Love the look. You did a fantastic job. This is so incredibly cute! You did a great job, thanks for sharing! That’s a lovely harlequin table! This is so so special. The pattern gives it such a unique look. 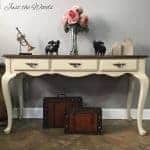 I just love it – what a beautiful transformation !! !